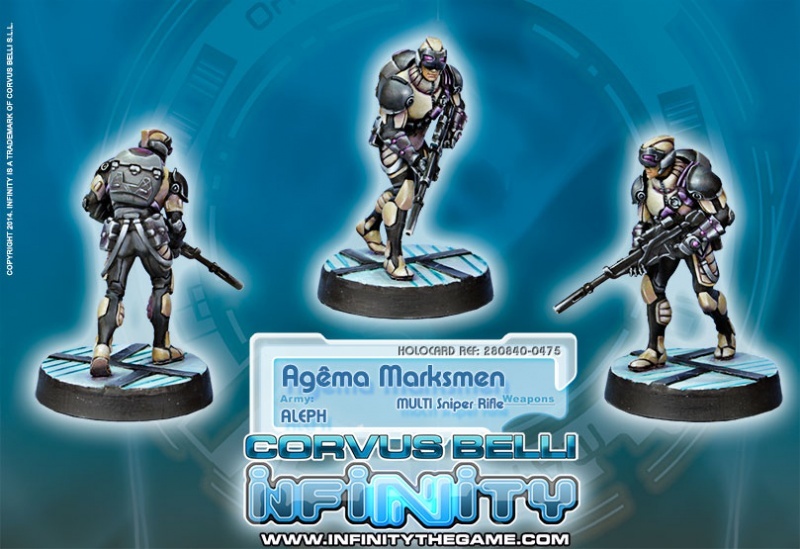 Agêma Marksmen have been designed to have an almost superhuman ability to aim. Since the moment of their conception in the Lhost breeding pods, every Agêma is modified to have sharp eyesight and an immovably steady hand. In Ancient Greece, the Agêma were an elite guard, and their current namesakes are no less. Their mission is to allow the forces of the Assault Subsection to engage in combat with the enemy and accomplish their mission, eliminating any threat that may appear on the way to their goal. 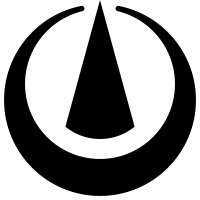 Hidden adversaries, ordnance pieces, long range support weapons… all are natural targets for the Agêma. Nobody is safe on the battlefield when an Agêma has a clear line of sight. But make no mistake; these are not the cold sharp shooters of the Operations Subsection. 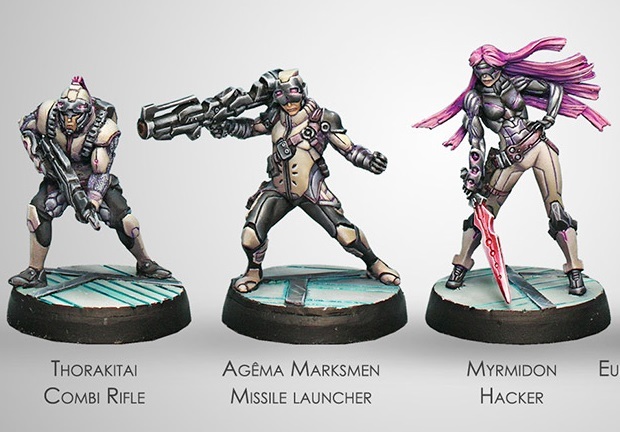 The Agêma belong to the Assault Subsection and this can be seen in their combat behavior as they count and sing out each and every kill they make in a constant competition. This culminates in the glorification of the best of them at the end of the battle, marking his tally as the count to beat in the next battle.